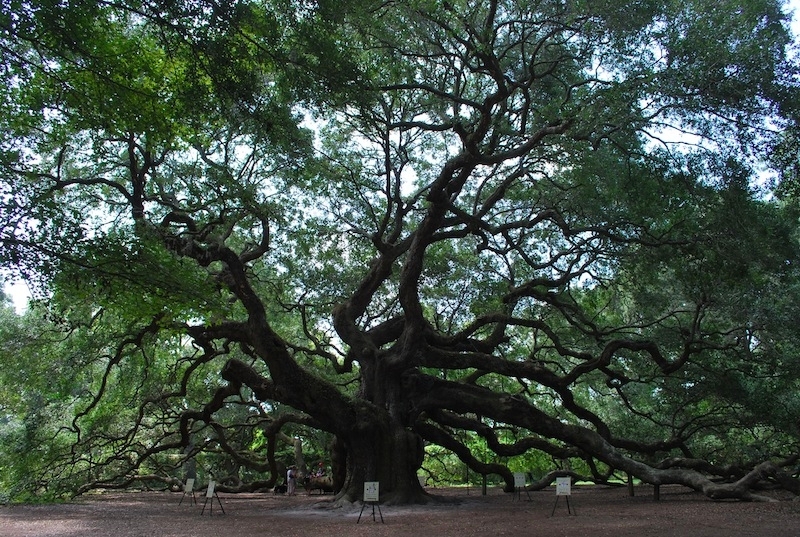 On John’s Island, just outside of Charleston, SC, there exists one of the oldest living things in the nation. 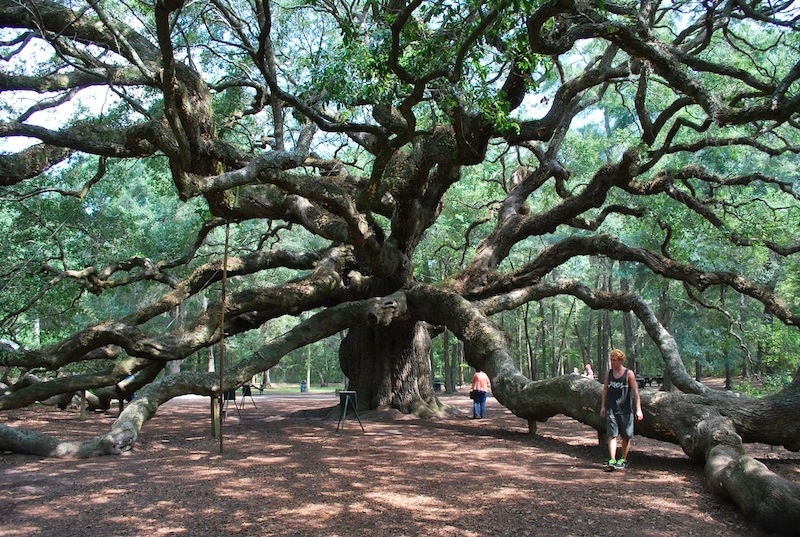 A sight that seems almost alien, The Angel Oak is a 1,500+ year old tree that sprawls across the sandy land. 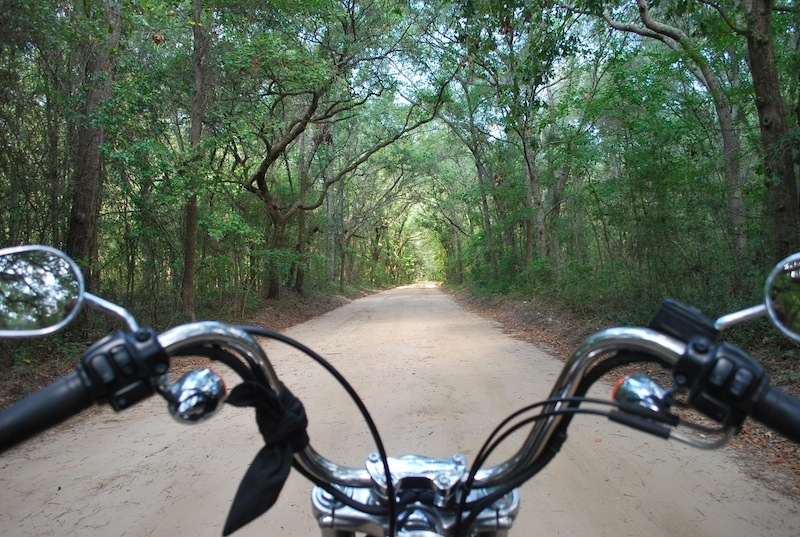 The drive on John’s Island is a great foreshadow for the experience to come. Old and young oaks alike stretch over the road providing a green canopy for the majority of the journey. Approaching the park, you transfer onto a dirt switchback which nearly threw me to the ground repeatedly after consuming my motorcycle’s tire. When the sand subsides you find yourself at the base of this mammoth life form. 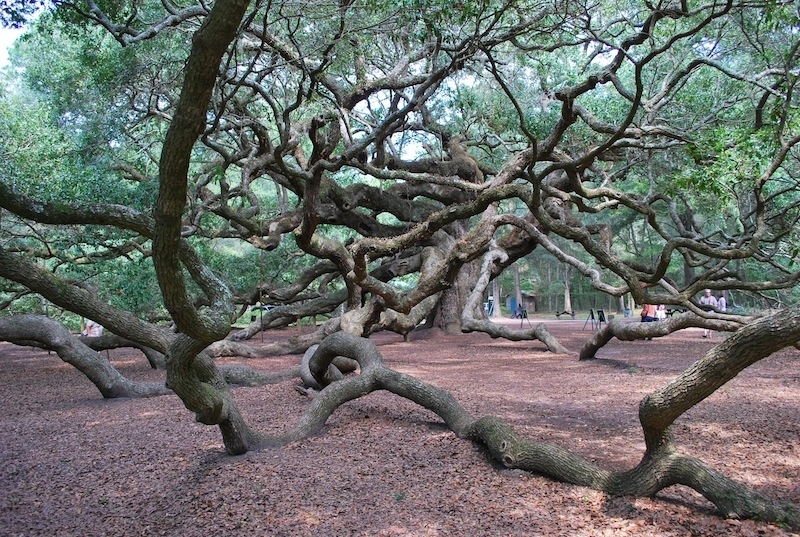 From most angles the tree appears to be reaching out to you. 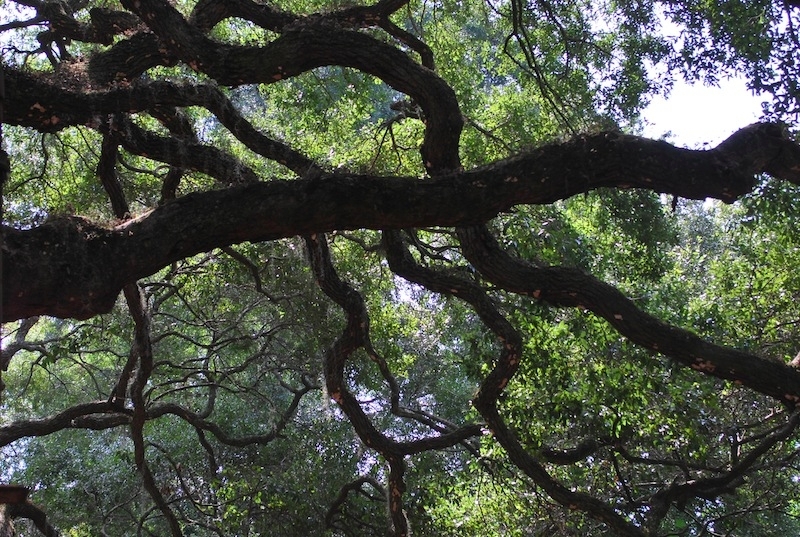 As you walk through the branches bouncing along the earth, it seems you have unparalleled interaction with such a natural element. Most of the experience can not be captured in a relayed description, so I encourage you to make it a mandatory visit when in Charleston.